Yes… this is a question that you will be asking your clients. But, this is also a question that you should be asking yourself when you are beginning the layout stage of your website project. 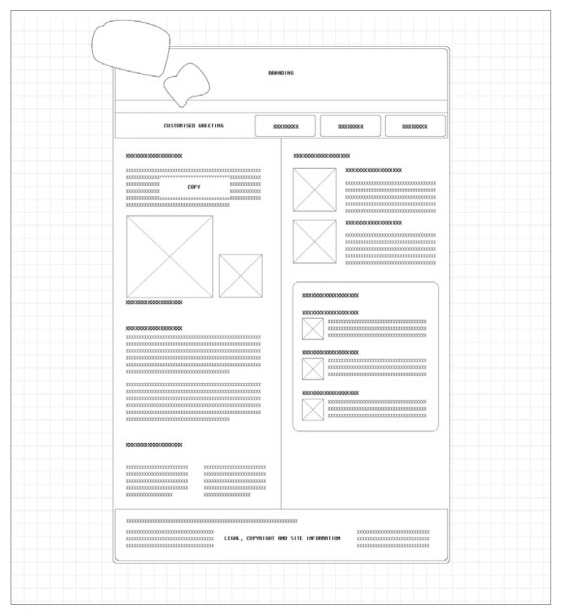 The process of designing the content layout of the website is done via wireframes for every page. 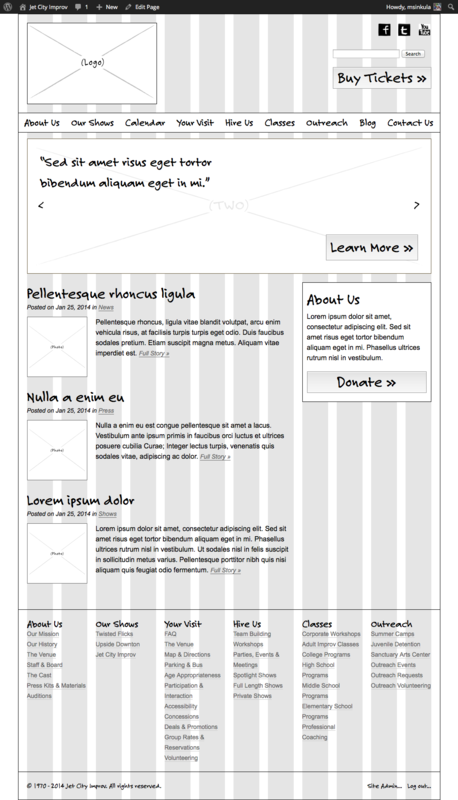 Traditional wireframes begin as black-and-white diagrams that illustrate blocks of content, navigation and functionality. Wireframes have been used as a tool to communicate content and structure of a page’s design without the distractions of color and imagery. They are also broadly understood by both clients and web professionals. 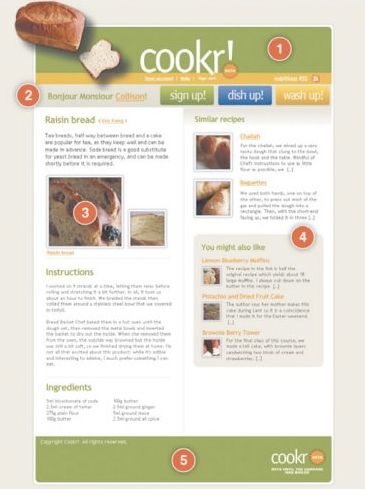 Wireframes are generally used to help a web designer work quickly through a series of layout iterations before the visual design is implemented. 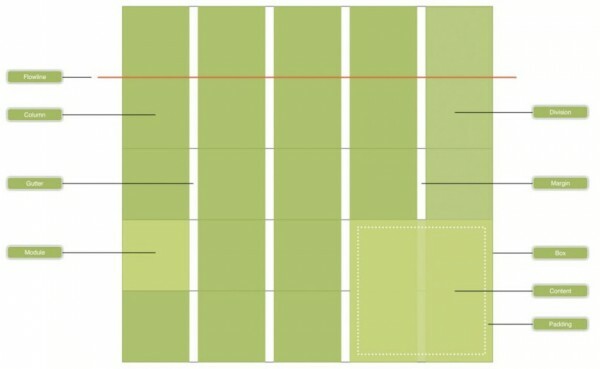 Grids are a combination of vertical columns, horizontal fields, and white space gutters.